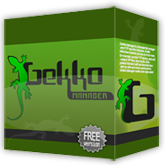 Gekko Manager is a freeware file manager and FTP client for Windows. 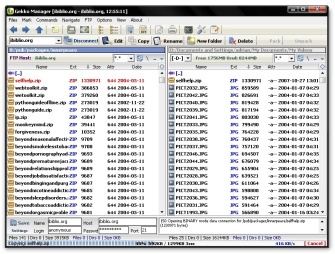 It is like Windows Explorer, but can do much more, for example; access FTP servers, pack and unpack ZIP files, save log file. It has grate interface with two fixed windows side by side and many useful options. Gekko Manager makes work really easier.